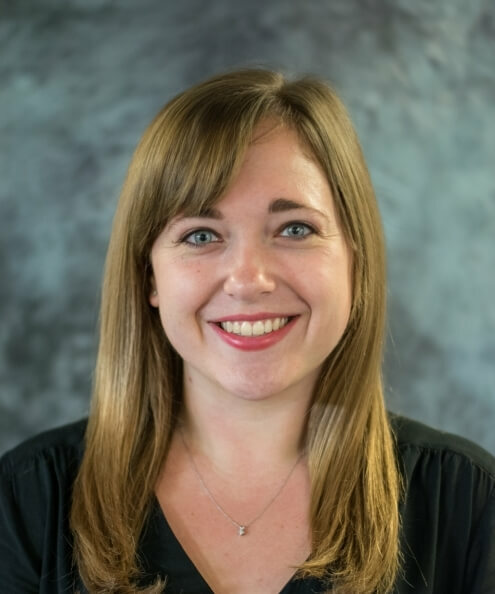 Sarah Pierotti received a Bachelor of Science in psychology from the University of Pittsburgh in 2013 and an Master of Science in early childhood development from the University of Missouri in 2016. She is currently working toward a doctorate in human environmental sciences. In addition to teaching courses related to human development, she conducts research in the Department of Human Development and Family Science at the University of Missouri under the direction of her advisor, Gustavo Carlo. Her research interests focus on the multidimensionality of prosocial behavior and correlates of prosocial behavior, such as parenting and cultural variables. She is especially interested in Latino cultural values and how values and prosocial behavior are socialized.